At St John's Smith Square tonight (8 May 2017) there is the chance to hear the UK premiere of Fathoms by the American composer Geoffrey Gordon. 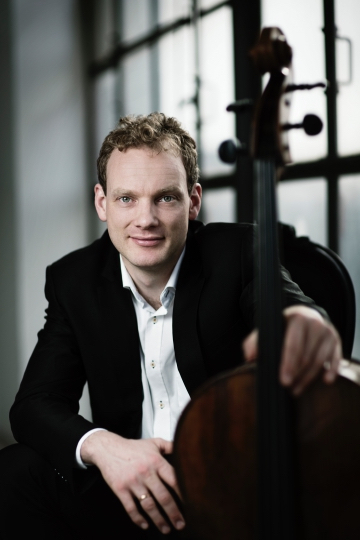 The work is being performed by Danish cellist Toke Møldrup and American pianist Steven Beck, the duo which gave the premiere of the work at Carnegie Hall in 2015. Subtitled 'Five Impressions of Shakespeare's The Tempest (with Prelude) for cello and piano' Gordon's work sketches characters and scenes from Shakespeare's play. Møldrup and Beck will also be performing Gordon's Lorca Musica per Cello Solo, RVW's Six studies in English folksong, Britten's Cello Sonata and Ternio by Danish composer Herman Koppel (1908-1998). Full details from St John's Smith Square website.